Dat Luveve Boy Cal_Vin decided to drop this short project as a "Sorry For The Wait ala Lil Wayne". Something to digest while you wait for "Year of The Vin", which from my knowledge is set to drop anytime soon. Cal_Vin handled production, mixing and mastering duties on this short project. I guess this is one for #VinNation's collection, I don't see any new fans being created through this one. The main question remains, will Year Of The Vin build up on the buzz created by the Z'khupan' remix (featuring Cassper)? Time will tell, soon enough. For now accept his apology in the form of this short EP. 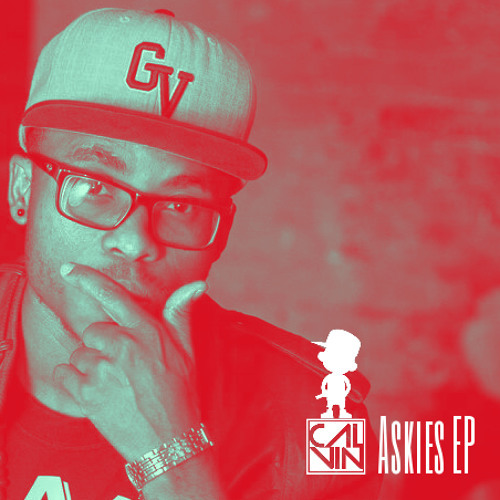 Stream and download Askies EP below.